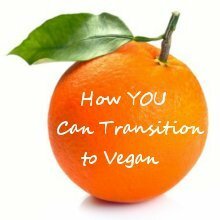 At last, a vegan meringue recipe that works! 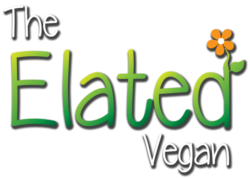 Mattie from veganbaking.net did extensive research into the use of eggs to discover the perfect ratio of starches, proteins and gums to create vegan meringues that are better than the originals. Preheat oven to 300 ºF/149 ºC and sprinkle the pistachios on a baking sheet. Toast for 20 minutes. Allow to cool completely. Preheat your oven to 200 ºF/93 ºC. Line two baking sheets with parchment paper. In a medium mixing bowl add the water, wheat starch, xanthan gum and beat for 1 minute. Add the soy protein isolate and beat for 2 more minutes. Add the cream of tartar and beat for 4 more minutes. Carefully sprinkle half the sugar into the mixture and continue to beat until incorporated which should take about 30 seconds. Add the vanilla extract and caramel sauce. Reduce the speed to the lowest setting on your mixer and slowly add the remaining sugar. Mix until just incorporated. Now fold in the pistachios. 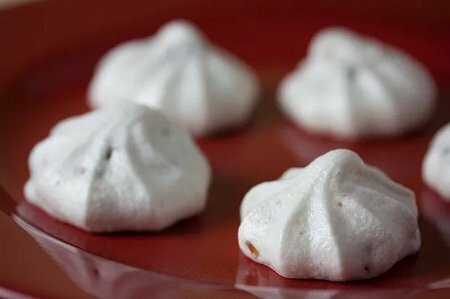 Pipe the vegan meringues into 1½ inch rounds on a baking sheet using the biggest star tip you can find. (Mattie suggests an Ateco #829 which has a 17 mm opening.) If you’re unable to pipe then use two spoons to arrange about 3 Tablespoons of meringue on the baking sheet about 1 inch apart. Store in an open container at room temperature for up to three weeks. The meringues will dry out and become more crisp, losing their chewy centers the longer they sit around. Thank you to Mattie from ‘VeganBaking.net‘. ← Will Human Tissue Testing Replace Animal Testing Anytime Soon?